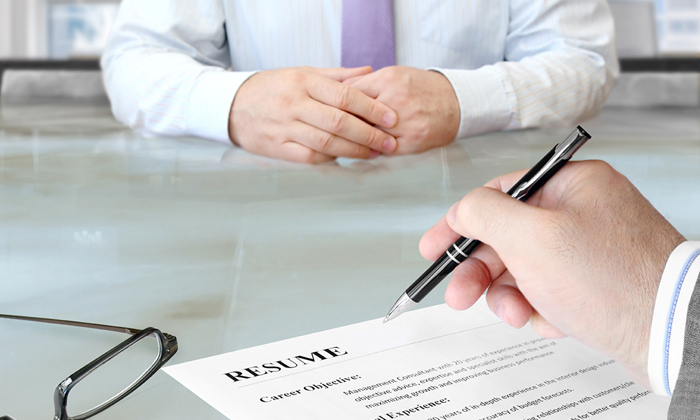 Here’s another reason why HR professionals need to be vigilant while recruiting: fake resumes. Imagine the shock of Val Patterson’s colleagues and bosses when he confessed via his own obituary – which he penned himself prior his death – that he hadn’t even earned enough credits to graduate from the University of Utah, let alone get a PhD, ABC News reported. “I really am NOT a PhD. What happened was that the day I went to pay off my college student loan at the U of U, the girl working there put my receipt into the wrong stack, and two weeks later, a PhD diploma came in the mail,” he wrote. “I didn’t even graduate, I only had about 3 years of college credit. In fact, I never did even learn what the letters “PhD” even stood for. Patterson said he lived by the philosophy of “anything for a laugh” and tried to have the last one with his obituary which he wrote himself before he died on July 10 from throat cancer. He also confessed to a theft in the letter and took the opportunity to apologise to his wife.